Audi has struck an exclusive deal giving it first rights to buy Italian superbike manufacturer Ducati, CAR can reveal. The exclusivity deal gives Audi until mid April when the deal will likely be finalised, according to high-ranking sources contacted by CAR. Ducati's liabilities are around €200 million [earlier report said €800 million, this has been corrected], and our sources suggest the total purchase price is about €250m-€300m. This is a bold move by Audi, which sees the long-term advantage in moving into two wheels as well as four. It's all part of Project Eagle, another brainchild of Volkswagen group scion Ferdinand Piech. He has been eyeing up the opportunity of buying a prestigious motorcycle brand for some time, and considered reviving Horex, a German motorbike firm which made single- and twin-cylinder bikes from 1936 to 1956. But Horex doesn't have enough brand recognition, so when Bologna-based Ducati came up for sale the VW Group paid close attention. Especially since Mercedes-Benz recently entered into a cross-promotional deal with Ducati. India's Mahindra and Hero, Daimler and Volkswagen are said to be among the leading suitors, but CAR can reveal that Audi has struck an exclusivity deal giving it first dibs on Ducati. A small team of advisors has been formed in Ingolstadt under the Project Eagle name and they're currently doing due diligence on the Ducati deal. 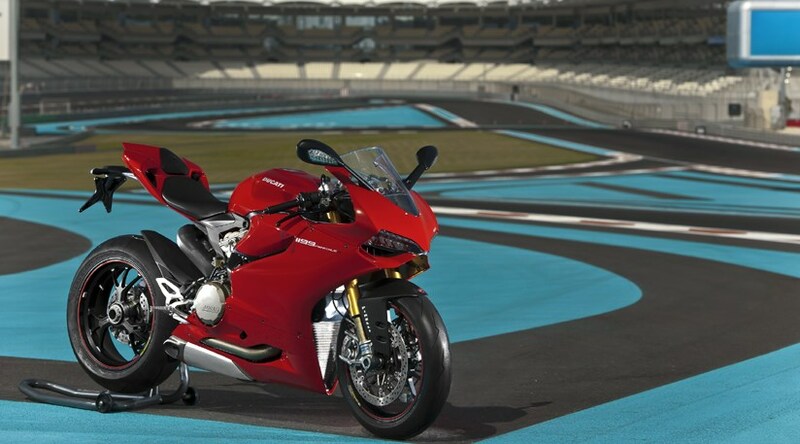 According to our insiders, there is no way Audi will pay telephone numbers for Ducati. Instead, the Germans will probably put no more than €50m to €100m on the table - but absorb the new partner's substantial liabilities. Ducati chairman Andrea Bonomi has in the past pointed out that he views 'Ducati as the two-wheel equivalent of Audi', a perception Ferdinand Piech would likely agree with. In 2008, Piech said it was a mistake not to have bought Ducati when the company was on the brink of brankruptcy before. Four years later, Volkswagen is now closer then ever to making the chairman's vision complete. But first of all, the Audi delegation must take a deep dive into the Ducati R&D department and check out the Borgo Panigale production facility. After all, it takes more than a strong name to make Project Eagle fly.